Archangel of Strife ($0.69) Price History from major stores - Commander - MTGPrice.com Values for Ebay, Amazon and hobby stores! 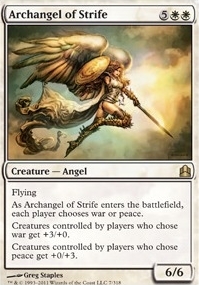 Card Text: Flying As Archangel of Strife enters the battlefield, each player chooses war or peace. 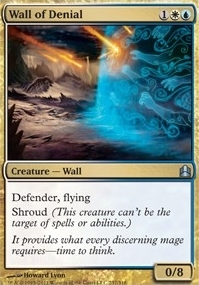 Creatures controlled by players who chose war get +3/+0. 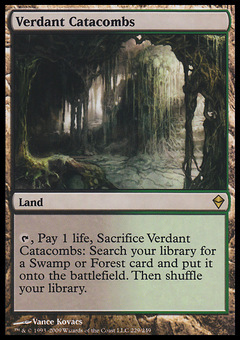 Creatures controlled by players who chose peace get +0/+3.